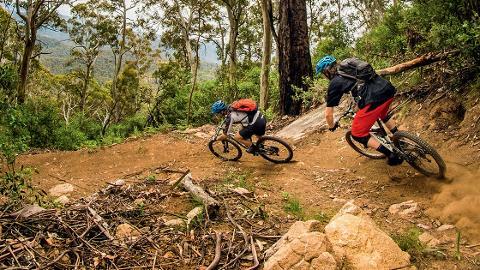 Experience the most vertical descending possible in one day on multiple trails at the Mt Buller Bike Park. Do you have the hand strength to hold onto over 4000m of MAX VERT? If you only have one day to ride Mt Buller's trails this is your ticket to experience the full taste and rawness Mt Buller has to offer. We guide and shuttle you to the top of each trail head so you are fresh for every descent then you all you need to do is shred and hold on for the ride of your life! 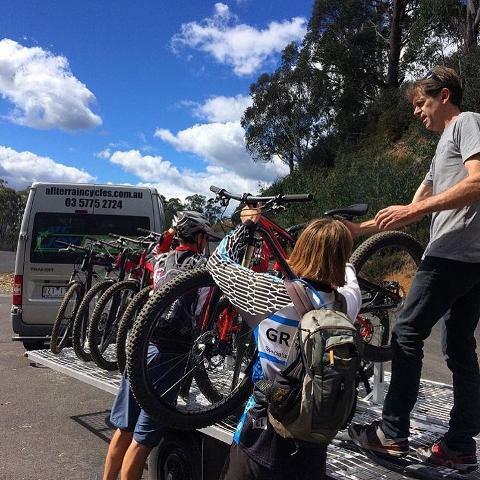 Travel from afar quality mountain bike hire is available.